Switch your current website theme created by us, for any of the themes we currently have available. 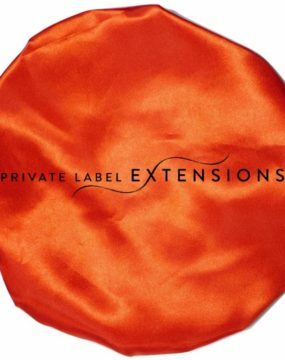 What Does a Website Theme Switch Do? 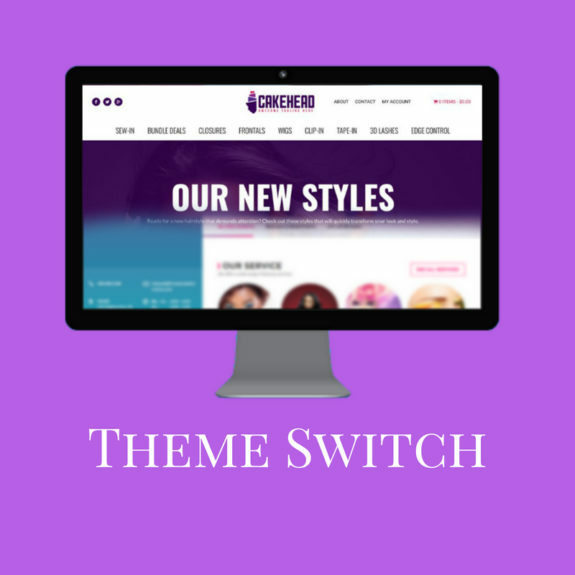 The Website theme switch allows you the ability to switch any site, previously created by us that is still hosted on our servers, to any of the new website themes that we have currently available. With the switch, ALL current information on your website will be LOST as it is not transferred over to our new theme. You will be required to go through the same steps you went through when purchasing a new website.